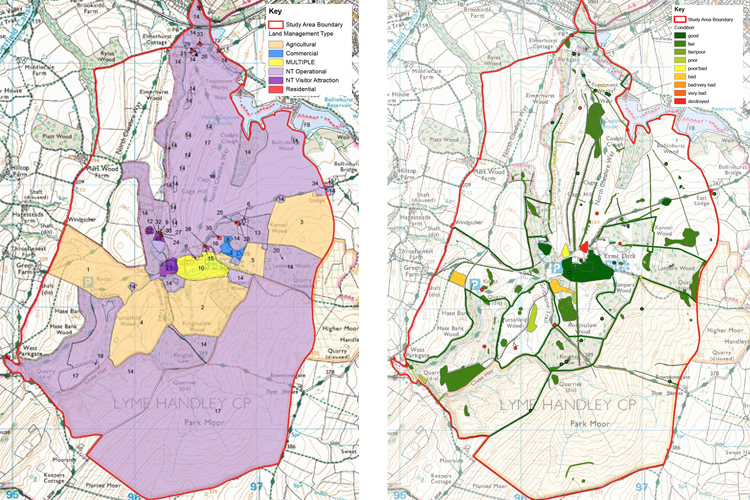 In 2013 we prepared an HLS-funded Parkland Management Plan for Lyme Park, a Grade II* Registered National Trust property in Cheshire. This extensive former medieval deer park, set on the edge of the Peak District National Park, is an iconic and complex designed landscape with a rich array of component features. 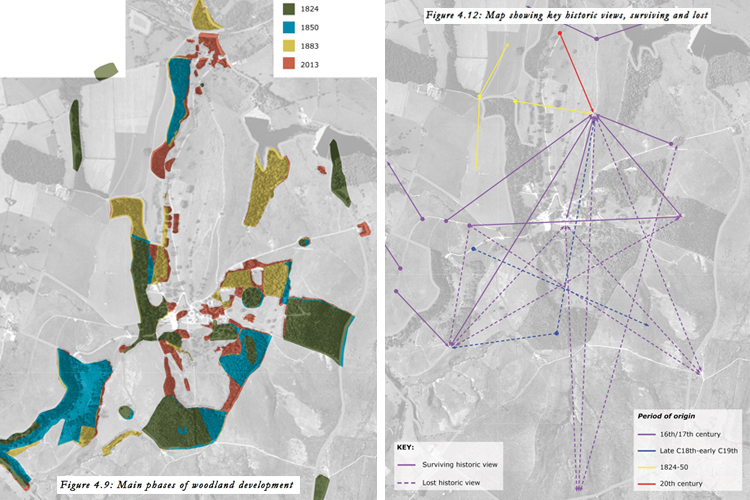 As part of the Plan process we oversaw a number of specialist surveys to complement our own research into the development of the historic landscape and issues for its ongoing management. Our Plan assimilated this multitude of interests, summarising them in a clear and coherent fashion before setting out a series of detailed actions to guide the conservation and restoration of this awe-inspiring park. 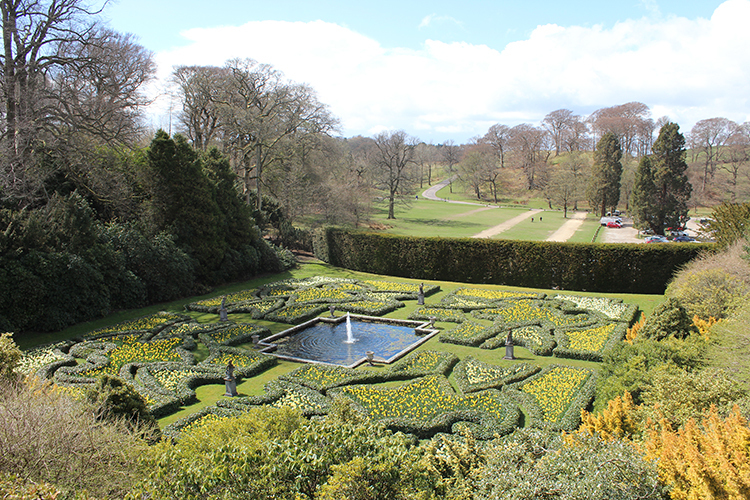 We have subsequently been commissioned to prepare a management plan for the gardens at Lyme.